While my husband Aaron and I are no Fred and Ginger, we are adding more joy to the time we have left together by learning how to dance. If you were down to the last weeks and months of your life, what kinds of stories would you tell? Perhaps you would have regrets, or the need to release a secret held too long. Maybe you would find the strength to make amends, or the will to finally grant compassion to others, or yourself. Kerry Egan is a hospice chaplain and the author of a beautiful and thoughtful book on this topic, called “On Living.” Recently recommended to me by a friend, I sat down after dinner last night to quickly skim through the 200 pages and found myself coming up for air four hours later deeply moved and in need of a tissue or two. This book was not sad. I found it to be an inspiring and sometimes humorous set of stories on how we as humans can find more meaning in our lives now, before we reach the end of our days. I am personally taking this last lesson to heart. I have always regretted not knowing how to dance. 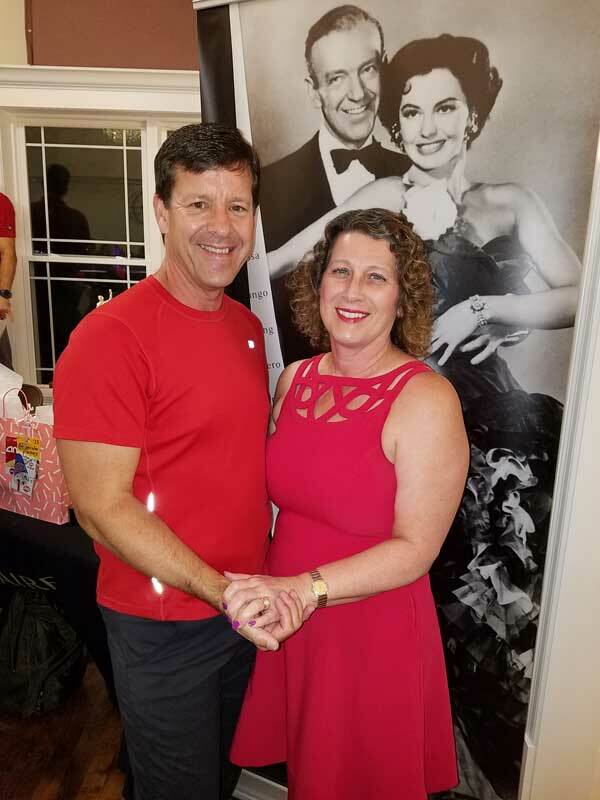 Six months ago, my husband Aaron and I started taking ballroom dancing lessons at the new Fred Astaire Dance Studio in Long Grove, and we have added one more joyful thing to our lives because of it. As a result of reading “On Living” I am also inspired to bring more peace into my life right now by working harder on forgiveness and compassion. My hope is to die with few regrets and I wish the same for you.